Adna Vradenburg was one of 500 Mormons who in 1846 had enlisted in the U. S. Army to fight against Mexico. They left Council Bluffs, Iowa July 20, 1846 for California. Adna was in Company A. 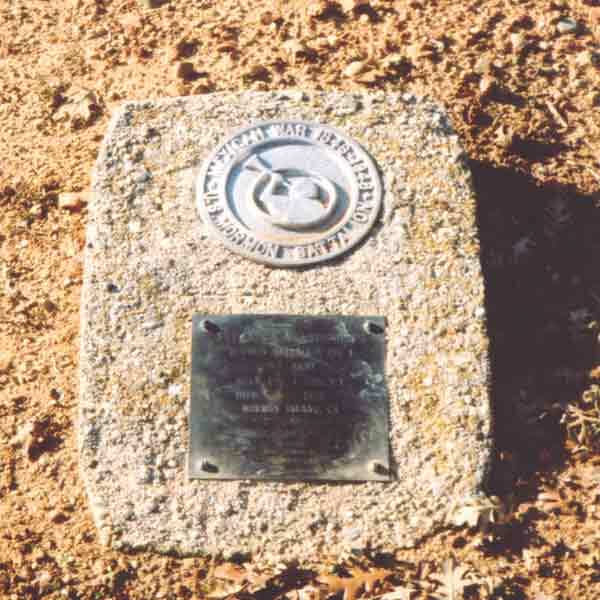 The Batallion reached Santa Fe New Mexico October 9, and Vradenburg was one of 335 to reach San Diego, California January 29, 1847. By this time "Mormon Batallion" the war was essentially over. 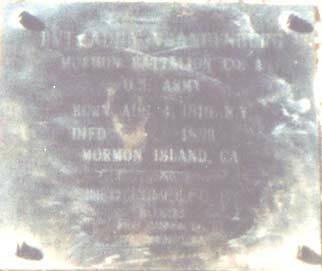 They were officially discharged at Fort Moore in Los Angeles July 16, 1847. Within days of their discharge, 223 men and one woman set out for the Salt Lake Valley. Most continued up the Central Valley of California in the heat of August, then continued across the Sierra Nevada, following the route of the Donner Party took just months previously. However, many of these men went to work for John Sutter, and played a pivotal role in the discovery of gold at Sutter's Mill. Adna apparently was one of the men that stayed in California (although he could have gone ahead to Salt Lake Valley and come back later). Ricketts, Norma Baldwin, 1996, The Mormon Battalion, U.S Army of the West 1846-1848 (Utah State University Press: Logan Utah) 375 p.
DeVoto, Bernard, 1942, Year of Decision 1846 (Boston: Houghton Mifflin).